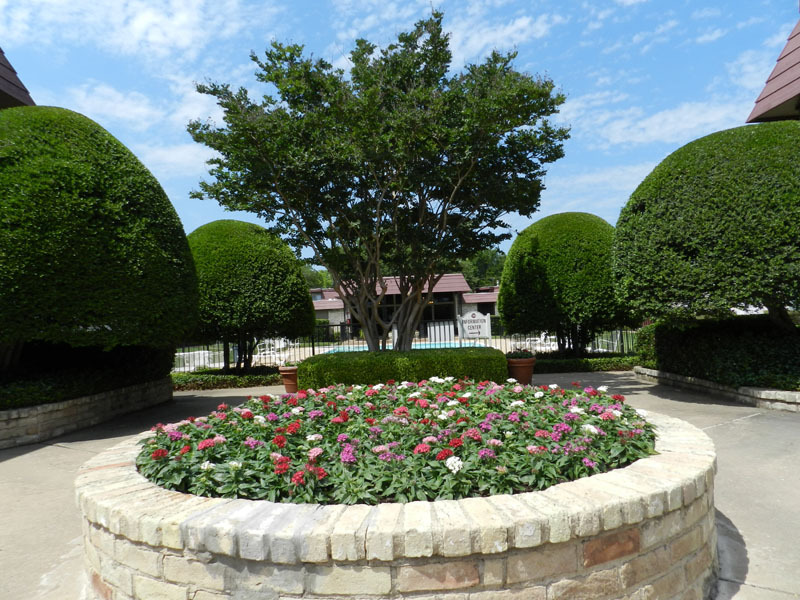 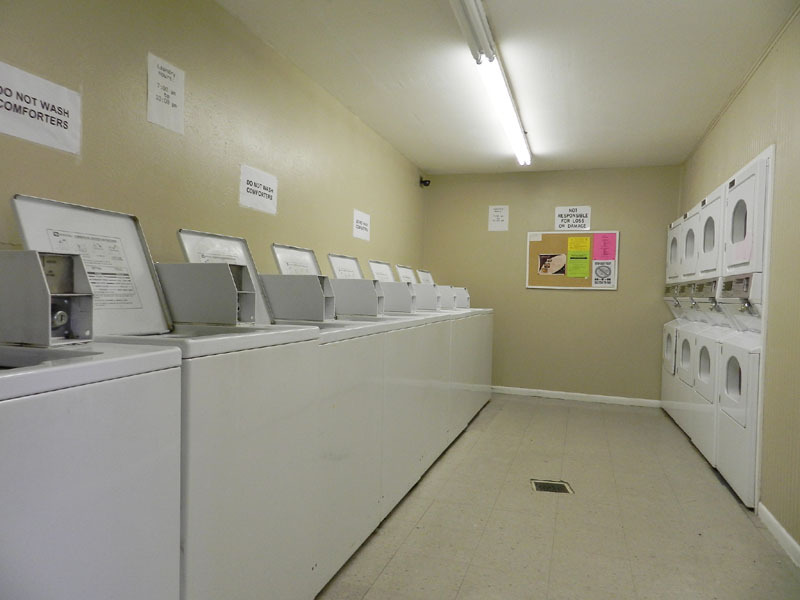 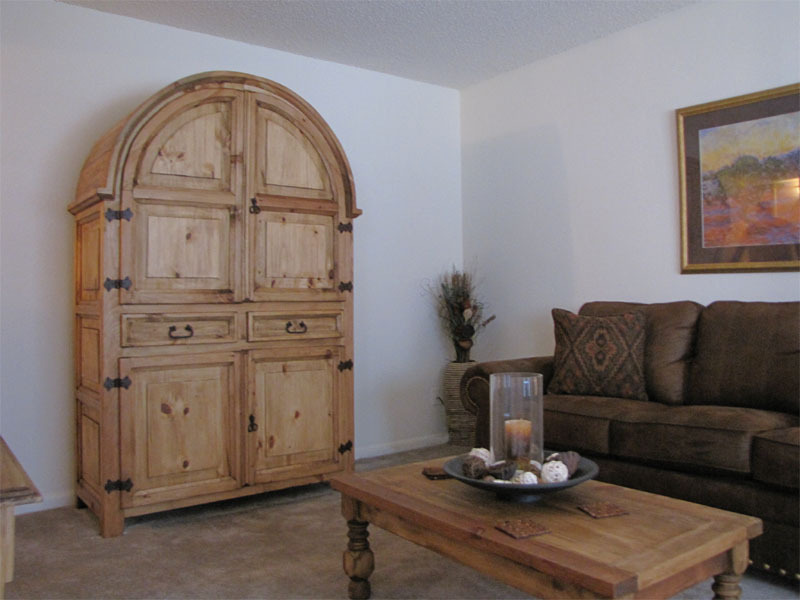 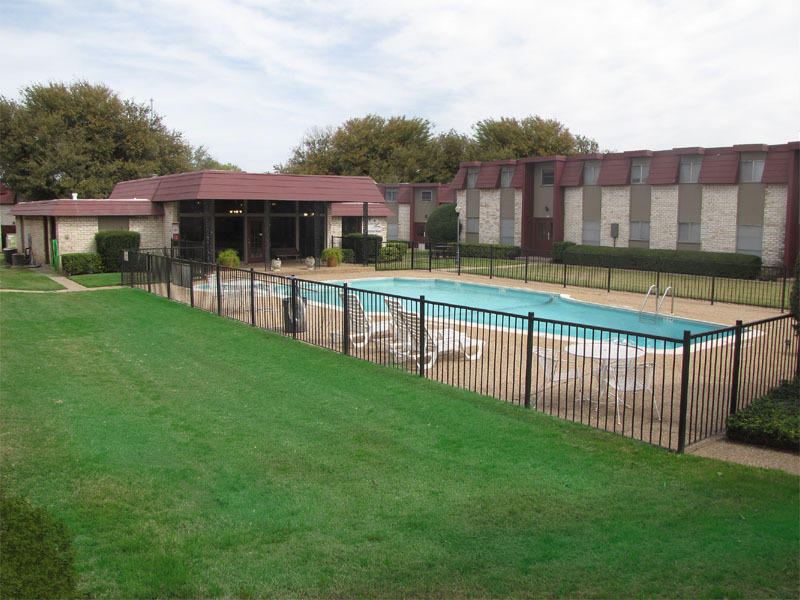 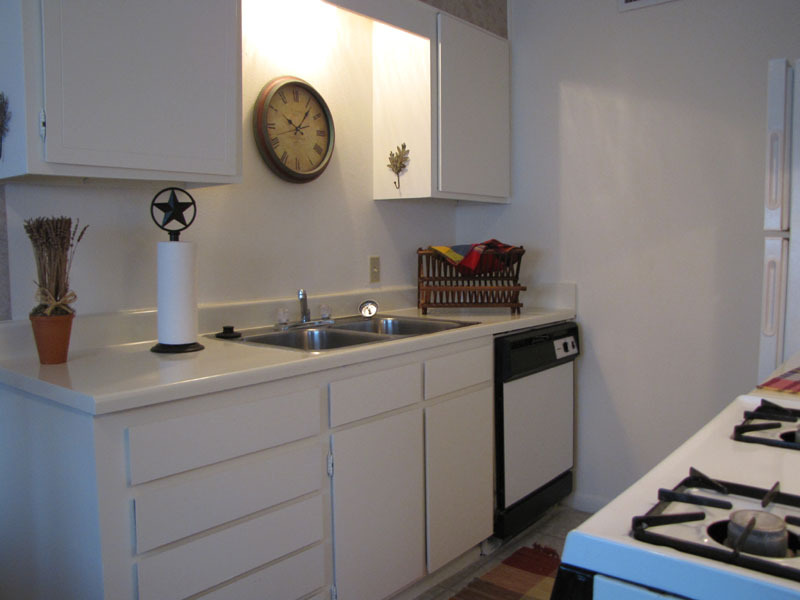 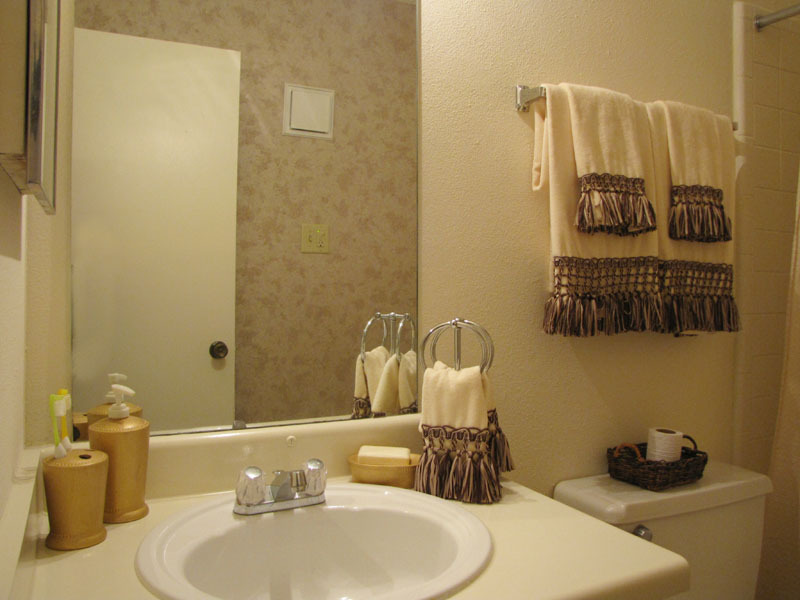 Welcome To Tennyson Arms Apartments in Waco, Texas! 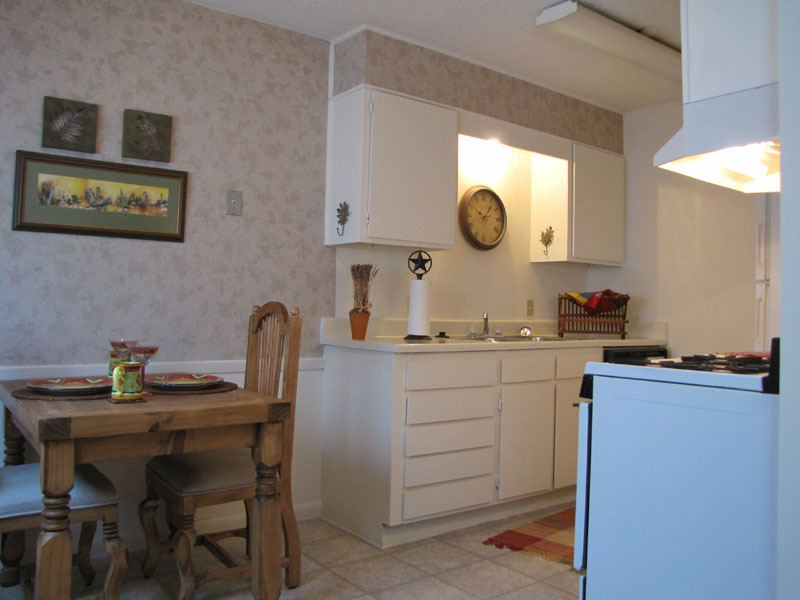 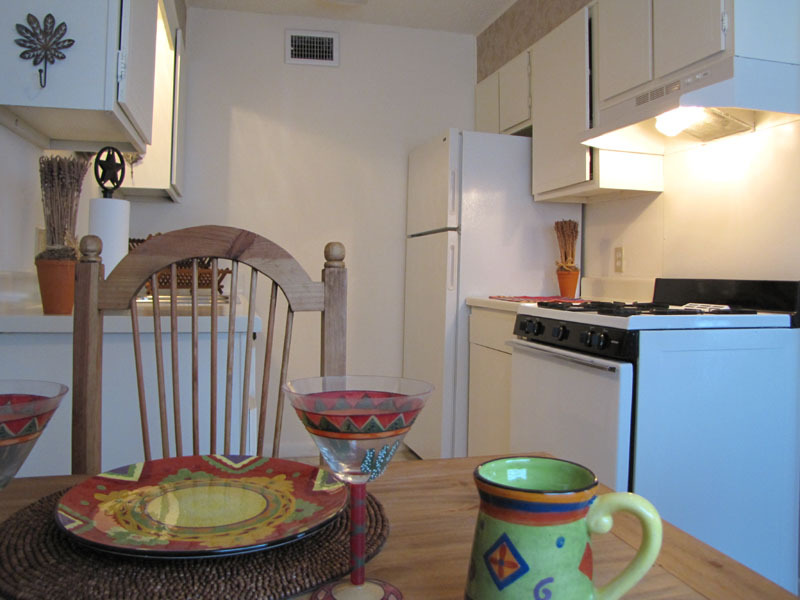 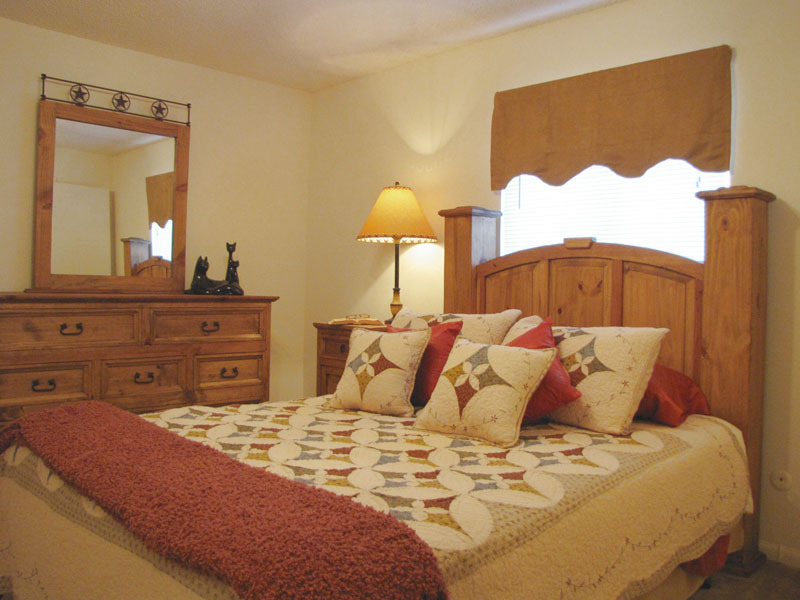 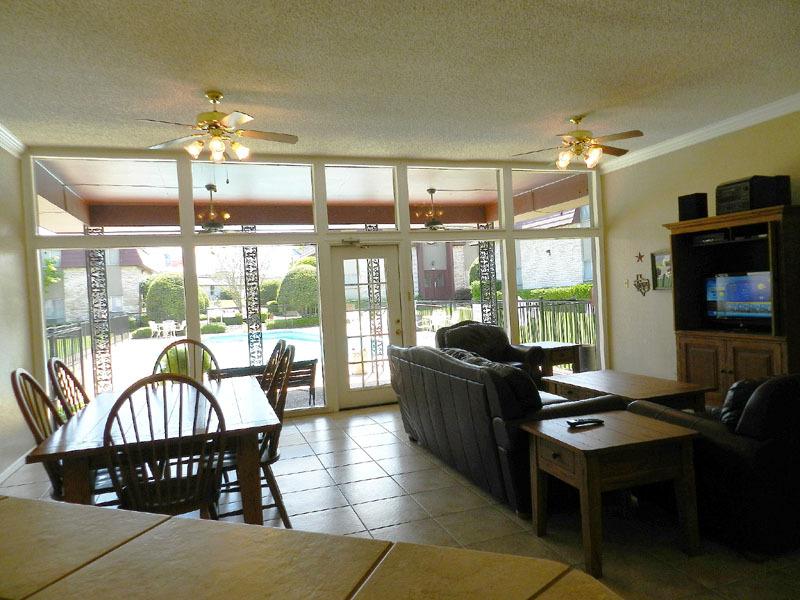 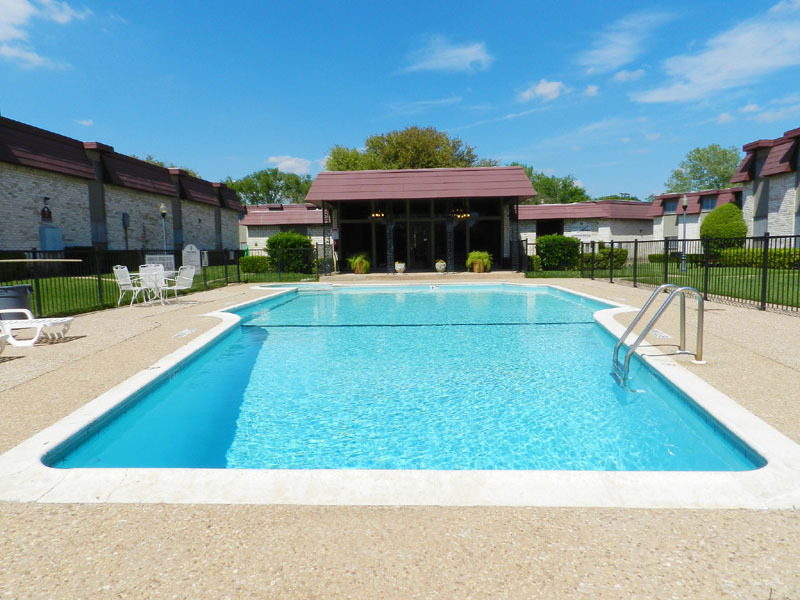 Tennyson Arms Apartment Homes ideally located just off North Valley Mills and Lake Air Drive in the center of it all. 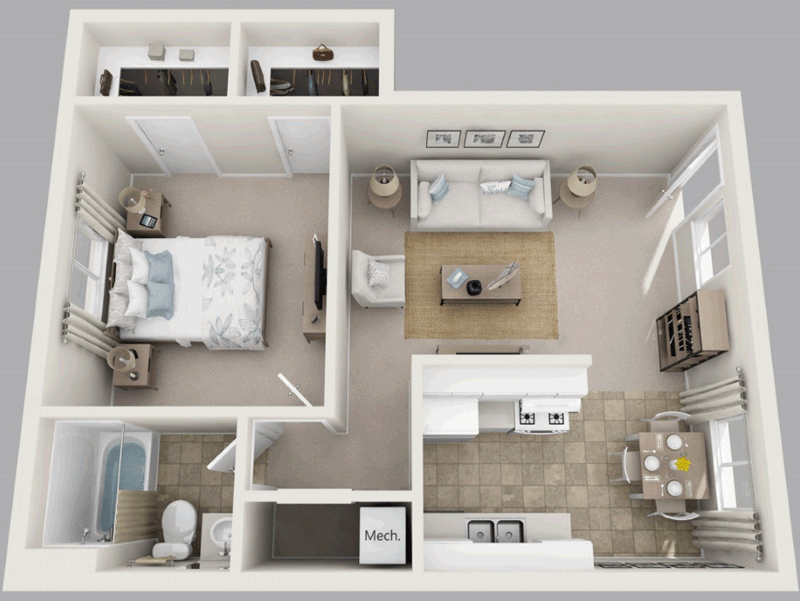 Living at Tennyson Arms you’ll enjoy a variety of great dining and shopping options with Richland Mall close by. 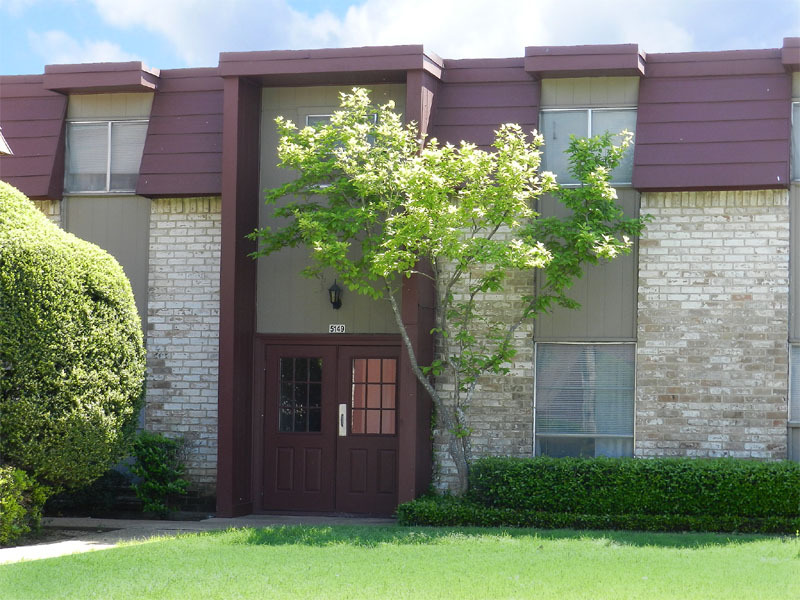 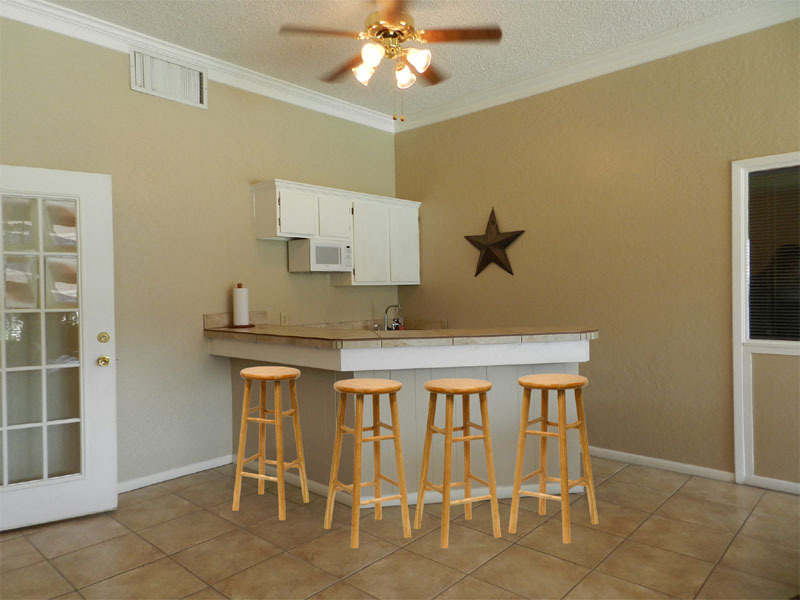 Tennyson Arms Apartment homes are located within the Waco ISD and offer Parkdale Elementary and Tennyson Middle School both less than one mile away. 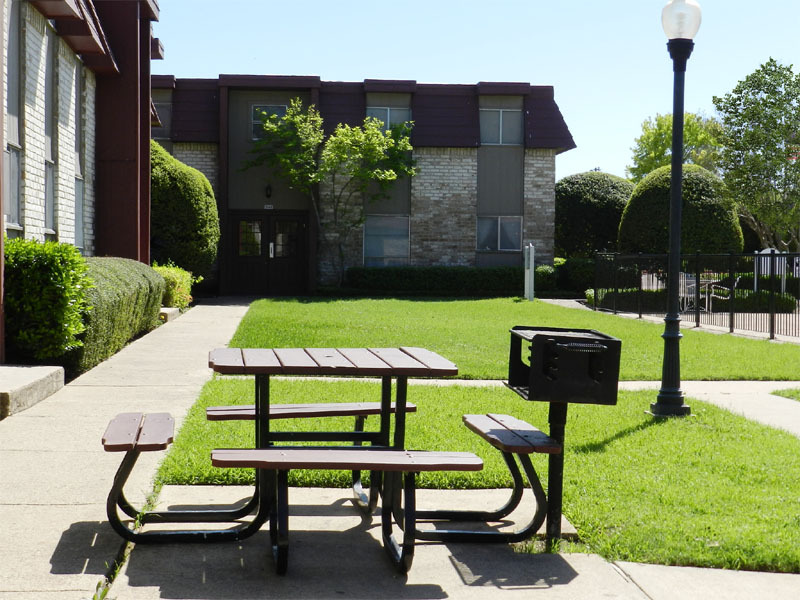 At Tennyson Arms you won’t have to look far to find numerous dining options with a variety of choices for your dinning	pleasure. 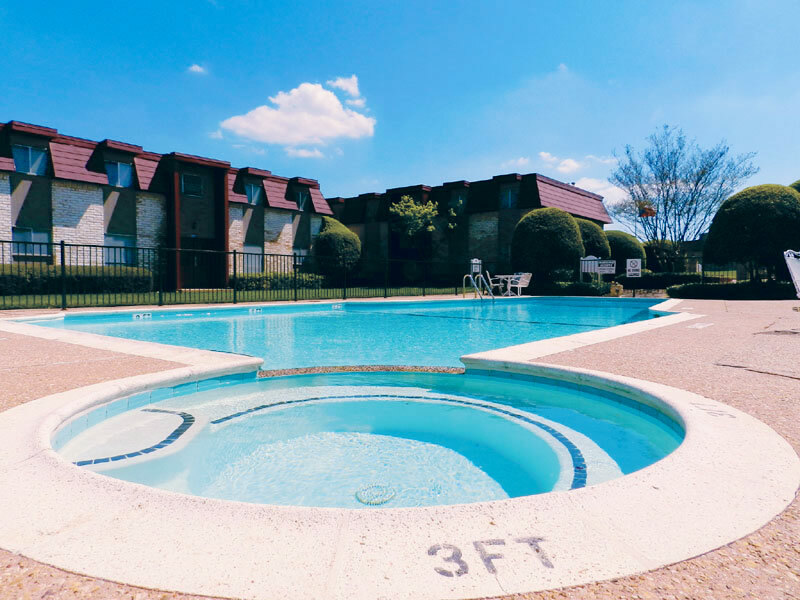 If you enjoy the outdoors; Kiddieland Amusement Park and several area parks are all located with-in one mile from Tennyson Arms Apartment Homes. 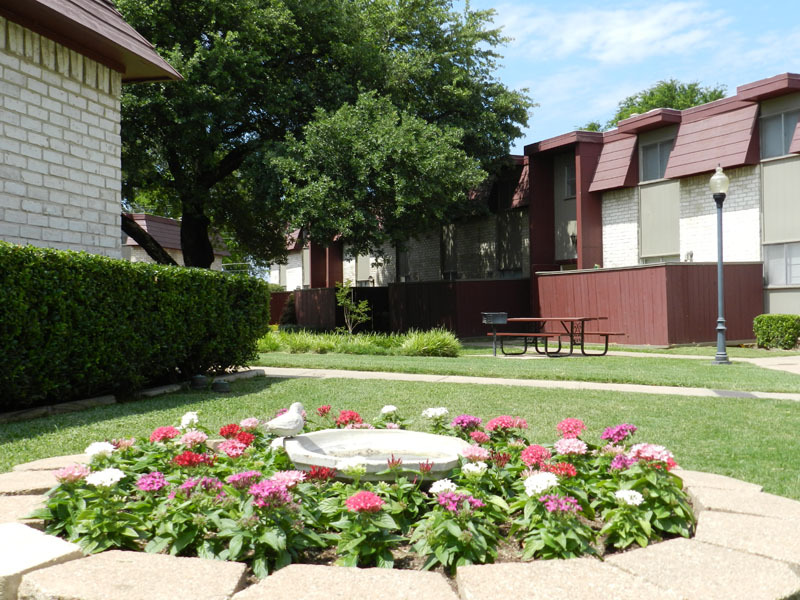 Come Visit Tennyson Arms Today! Tennyson Arms was designed with your active lifestyle in mind. 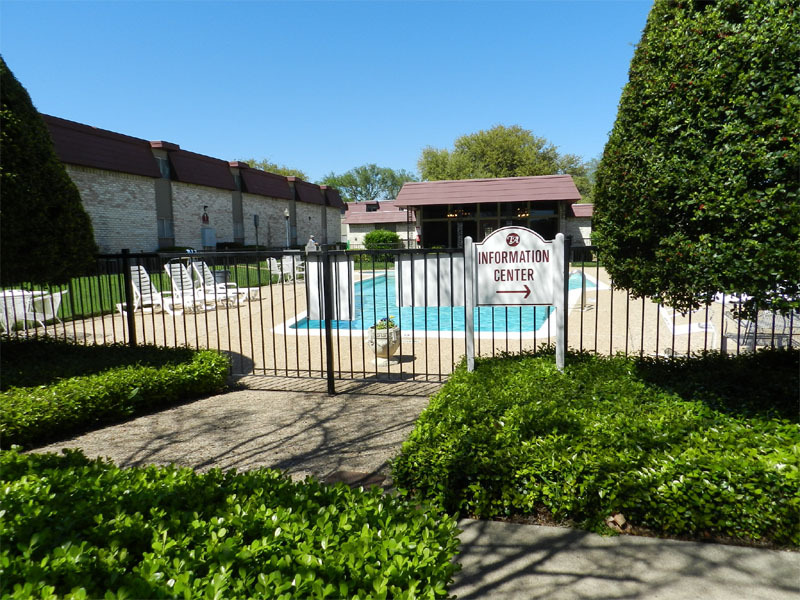 We offer great features and amenities like, a sparkling swimming pool, towering trees and spacious apartment homes with plenty of closet space! 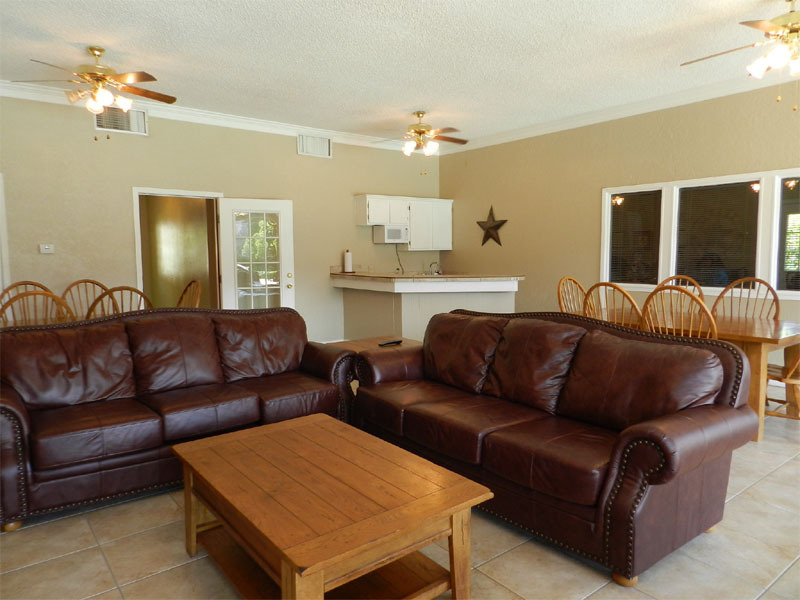 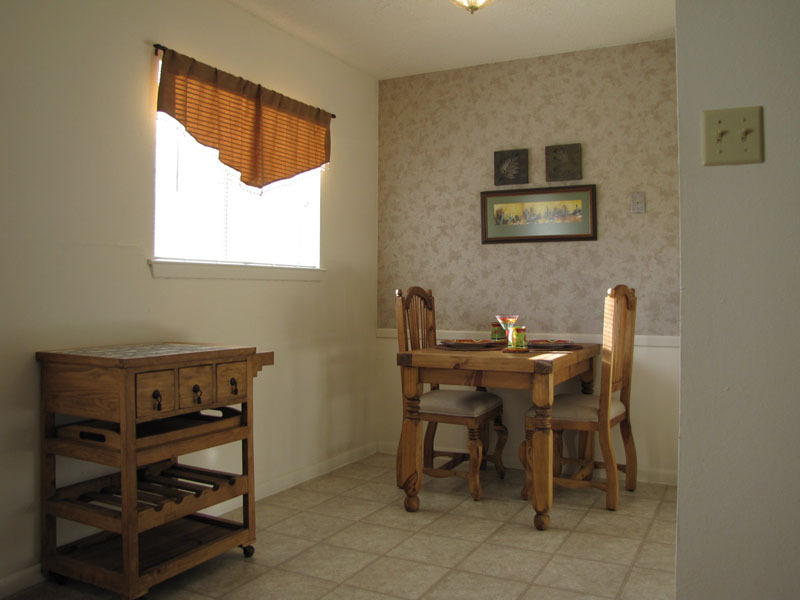 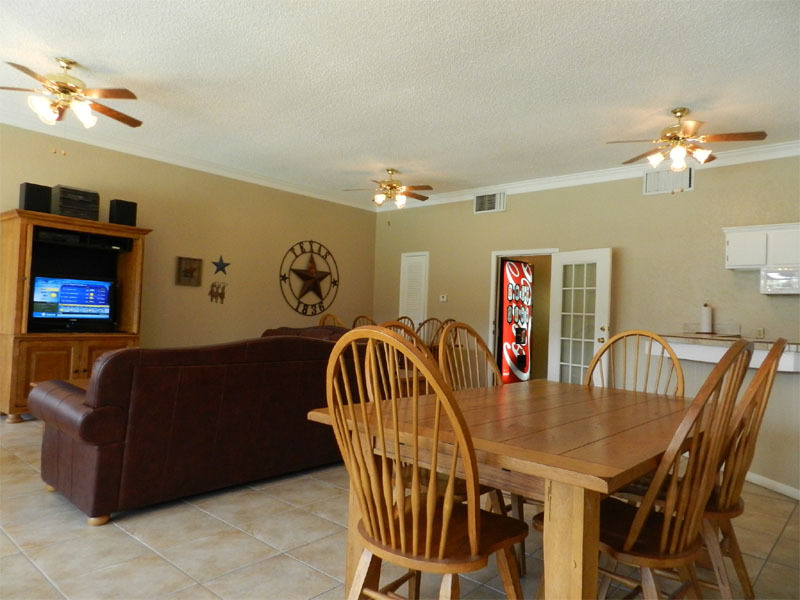 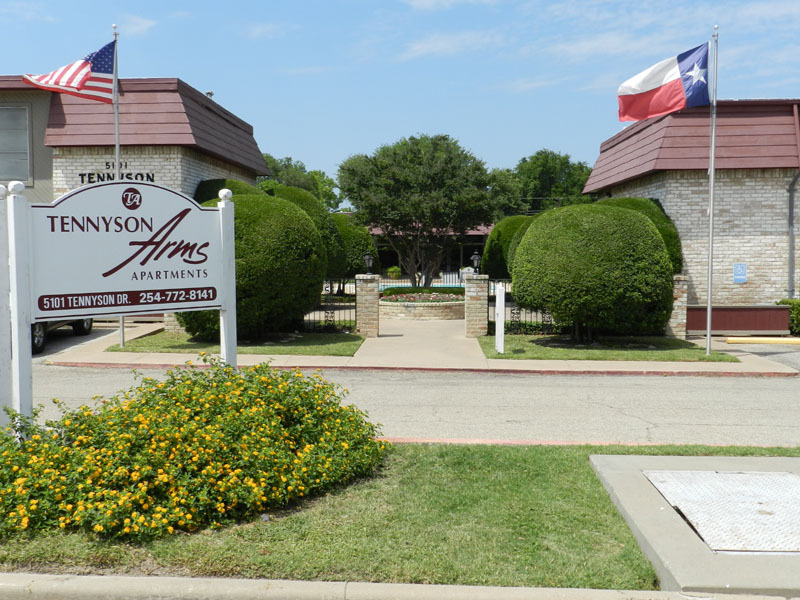 Tennyson Arms is conveniently located just off Valley Mills Parkway, in the Heart of Waco. 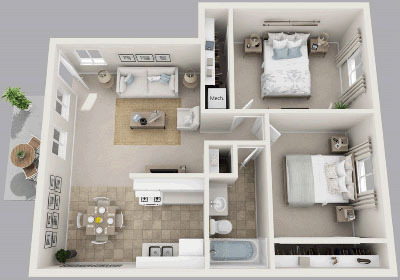 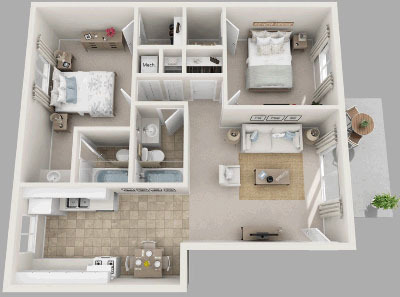 You're going to love Tennyson Arms Apartment Homes - Come check us out today!